The asparagus is a tall plant belonging to the lily family and is cultivated for its edible shoots. The tender young shoots of this plant are eaten as a vegetable and is well known for its health benefits. However, for some, there can be a distinct odor in their urine after consuming this vegetable. Asparagus was first known in ancient greek mythology, where the descendants of the greatest greek hero “Theseus” of Athens planted and protected asparagus by law and out of respect for the ancestors. Formal cultivation of asparagus came into being in Roman times (234-149 B.C). It became more popular in Europe, when John Gerard in 1597 called the plant “asparagi ” which he translated to signify “the first spring or sprout of every plant, especially when it be tender”. The phenomenon of asparagus causing odorous urine was first documented in the 18th century. French botanist, Louis Lémery, reported a link in its ingestion causing the production of odorous urine. John Arbuthnot, a Scottish mathematician and physician to Queen Anne, noted in a book on foods first published in 1731, that asparagus affected the urine with the distinct smell (especially if eaten when they are white). French novelist, critic and essayist Marcel Proust described his experience with asparagus to be like a Shakespeare’s fairy-tale story that transforms his chamber-pot into a flask of perfume. With the use of soil fertilizers containing sulfur, it is believed that the sulfate components from the soil must have been absorbed by the asparagus plant. It was believed that upon digestion, this produces an odor in the urine. But why is it that other foods like garlic, parsley, cabbage and egg that contain sulfur do not create the same odor in the urine? This is as the asparagus has a unique component of sulfur that even after digestion, stays present in the urine. A sulfur derived asparagusic acid (1,2-dithiolane-4-carboxylic acid) is believed to be the main component that produces the odor. This acid is known to be deadly to insects and has a higher concentration in young asparagus. Through digestion, asparagusic acid is converted to methanethiol and other dimethyl components that causes the smell in wee. The asparagus urine phenomenon does not affect all asparagus-eaters! 1. the amount of smelly components one produces. 2. the ability of one’s nose to detect the sense. There is no known scientific evidence of any clinical problems associated with the production or detection of the asparagus odor. Despite this, the asparagus has many health benefits that make it one of the most healthy vegetables. Asparagus contains a good amount of beacasparanin A, sarsasapogenin, protodioscin, diosgenin and many flavonoids that have been reported to reduce inflammation in the body. It will help in reducing chronic inflammation which is one of the causes for many conditions of heart, liver, joint etc. 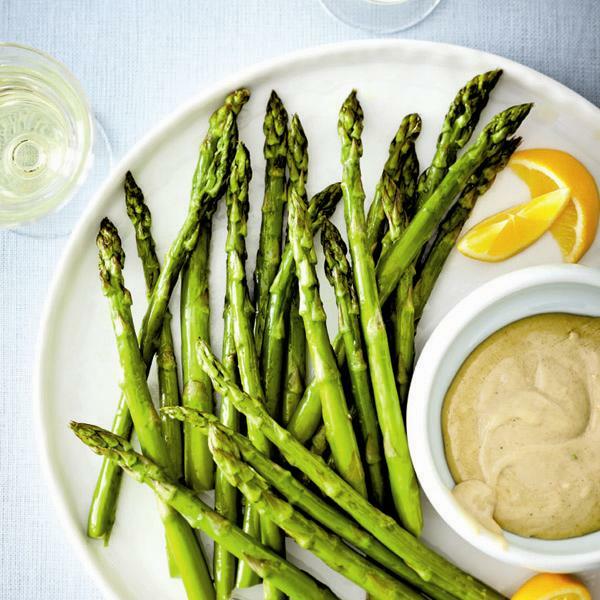 The extracts from asparagus have amino acid asparagine and chromium that improves insulin secretion which is responsible for glucose metabolism in the blood. Asparagus is rich in glutathione, a detoxifying agent that can help destroy carcinogens. Asparagus has a rich content of B vitamins (B1, B2, B3, B5, B6, B7, B9, B12 ) that helps to turn the food we eat into energy, it metabolizes sugars and starches, decrease in fatigue. It is essential for healthy skin, hair, and nails. It helps in cell regeneration that help repair and constant renewal of the skin. Vitamin B12 helps protect against unhealthy cholesterol levels, stroke, high blood pressure and cancer. Asparagus contains a substance called “inulin” that acts as a prebiotic which is used by good bacteria to improve nutrient absorption. Also, the vegetable has a high fiber content that helps get food through the gut more smoothly. Therefore, can provide relief from digestive discomfort. The folate in asparagus works with the vitamin B12 to helps cognitive function which mean it improves the mental process of knowing, including aspects such as awareness, perception, reasoning, and judgment. The diuretic and alkaline properties of asparagus help flush out the kidneys and eliminate water retention in the body. It contains a substance called asparagine that makes it the remedy of choice for urinary tract problems. Considering the health benefits of asparagus, it would be wise to ignore the odorous urine and still consume the vegetable. If the smell is an issue, try eating older asparagus instead of young shoots. Though older asparagus have a woodier stem and will need that extra bit of peeling, its sulfate content is much lower yet they have the same amount of nutrients as the younger ones. These were the words of Morgan Spurlock, the man who had MacDonalds everyday for a month for an experiment on a fast food diet. 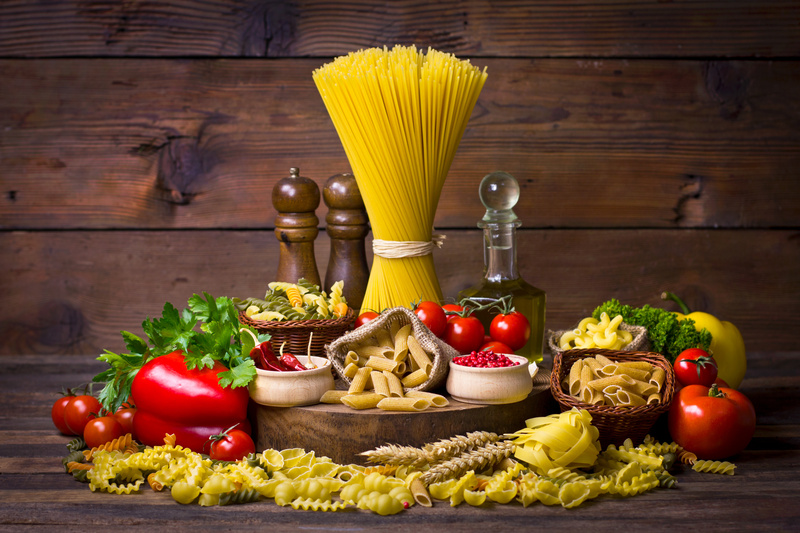 Most experts recommend that carbohydrates (Carbs) should be about 50 to 55 percent of your total daily calories for maintaining good health. However, according to a study by American Journal of Epidemiology 2013, carbs that have been stripped of their nutritional value are as good as consuming cholesterol-rich foods, leading to life-threatening conditions. There are two basic types of carbohydrates, simple and complex carbohydrates. The way we get it now – there are refined carbs (artificially made) and unrefined carbs (available in natural form). All carbs eventually break down into glucose to provide energy for the body. The only difference is the time taken by different carbs to break down into glucose. Simple and complex carbs (refined or unrefined). 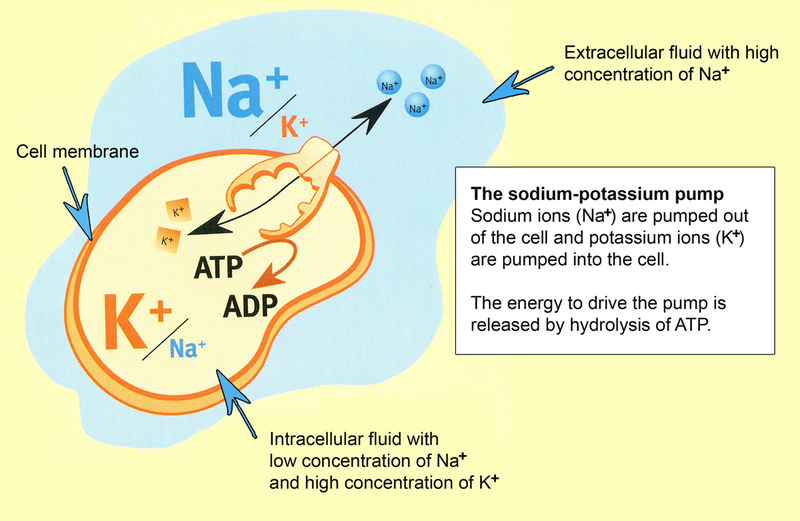 Both are broken down to glucose with a series of metabolic changes. As blood glucose level rises, your pancreas produces insulin. The hormone that helps your body cells (muscles, brain) to absorb blood sugar for energy and some of the glucose is stored as glycogen in the liver. As cells absorb blood sugar, glucose levels in the blood begin to fall. 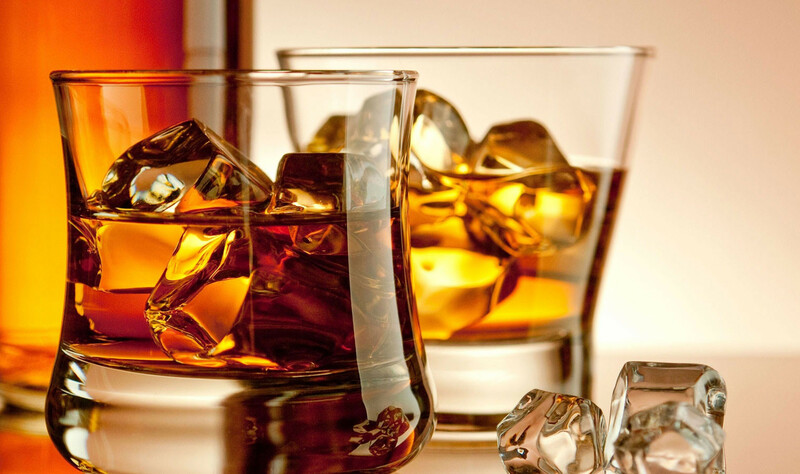 When this happens, the liver then starts releasing the already stored sugar. This interplay of insulin from the pancreas and stored glycogen from the liver ensures that cells throughout the body and especially in the brain, have a steady supply of blood sugar. “Refining” is a process applied to both simple and complex carbs. Refined carbs have a longer shelf life and enhanced taste. In exchange, you lose the fiber, nutrients, water and other benefits of the food as compared to its unrefined (natural) state. 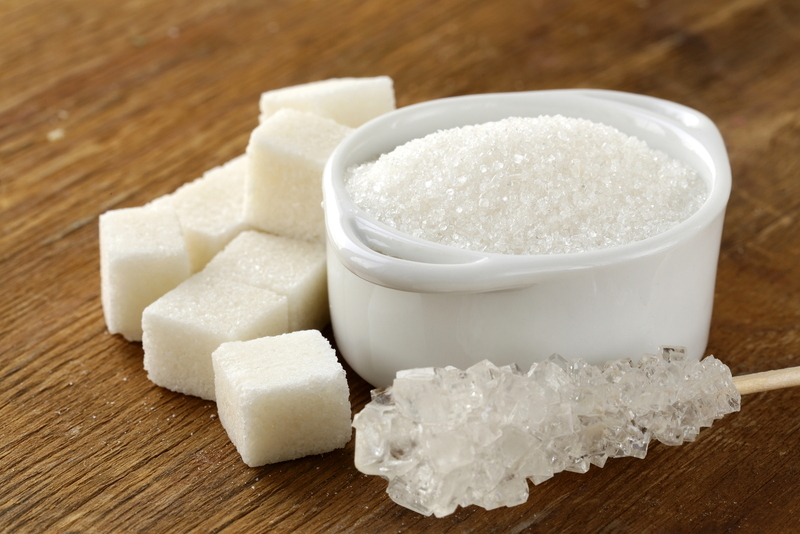 Unfortunately, this process also concentrates the sugar content causing a spike in blood glucose levels when consumed. It is available in various forms of sugar like glucose, fructose and sucrose (table sugar, brown sugar, molasses, jams, jellies, processed honey, etc). These are all simple carbs. They are small molecules and are quickly absorbed as glucose in the bloodstream. These are commonly used as refined flour to make processed foods like commercial breakfast cereals, bread, tortillas, and many junk foods that contains a lot of starch. When eaten, they are broken down into sugar by the digestive tract. 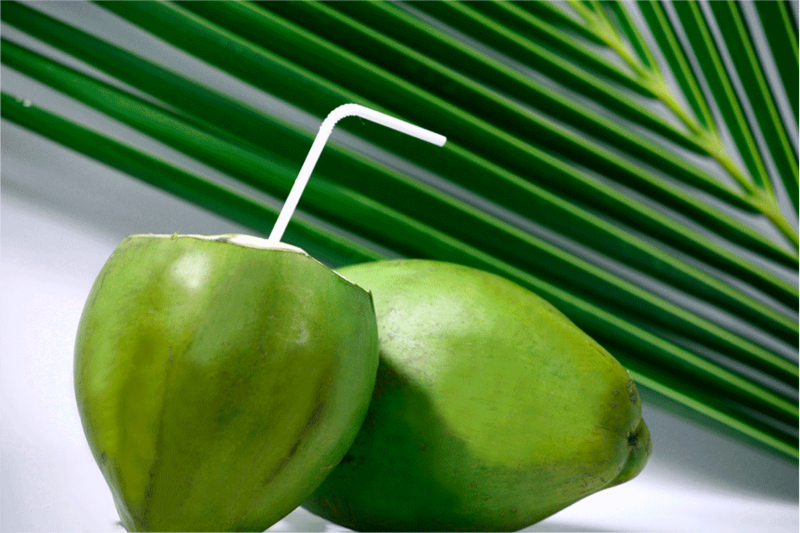 They convert rapidly into simple sugars and have a similar or if not worse effect on your body as refined sugars. The Health Promotion Board in Singapore recommends whole unrefined grains and to limit refined sugar intake to no more than 10%(8-11 tsp) of your daily dietary energy. Studies have also shown that processed carbohydrates may increase the risk of obesity, diabetes, brain and heart problems, more than fats, because of its growing ill-effects. Spiking blood glucose levels leads to increased pro-inflammatory free radicals. 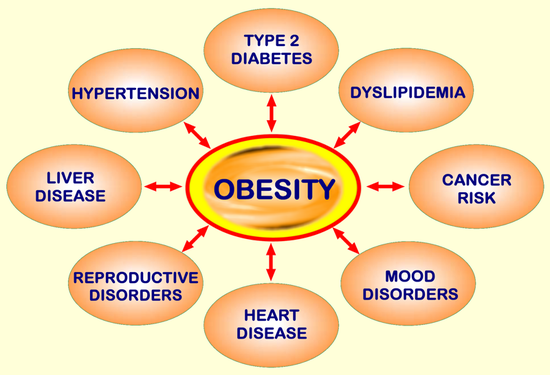 Excess glucose and insulin in the blood causes inflammation of the cells of the blood vessels. 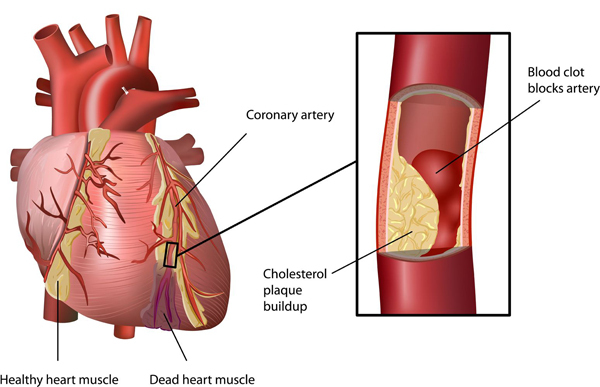 In response to this, your body uses fat to be deposited around the inflamed cells causing the formation of atherosclerosis, increasing the risk of heart disease. Excess glucose in your body is also stored in your liver by converting it into glycogen. Excessive sugar can fill your liver glycogen stores to its maximum capacity. To compensate for the overload of glucose in your blood, your liver converts all the stored glycogen into fats causing the inflammatory process in your body. Refined foods also elevate C-Reactive protein levels which will be identified by a blood test. It is an indication that there are high levels of inflammation in your body. Excessive gluten consumption on the other hand not only causes inflammation of the blood vessels but also inflames your gut. 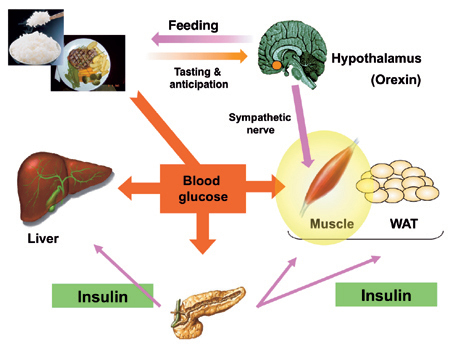 Glucose in the blood stimulates the pancreas to secrete insulin. Excess glucose in the blood causes excess insulin secretion. As insulin’s role is to absorb and help store sugar in your blood, excess levels of insulin can drop blood sugar levels very quickly as it stores it rapidly. 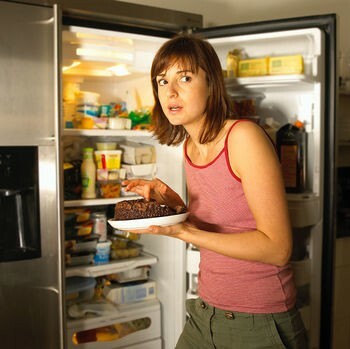 If blood sugar levels go down too fast, it can cause the body to crave for more sugar. But if you eat food that is too high in glucose again, it can create a vicious cycle as the blood sugar levels are never adequately balanced. If this glucose roller coaster ride goes on for months, it can have short term consequences on your mood and concentration. Long term exposure puts you at increased risk of type II diabetes. This form of diabetes means the body becomes insensitive to insulin and the excess sugar in the blood can lead to chronic inflammation of blood vessels, which in turn can lead to heart disease or other severe illnesses. Leptin is a hormone that is released by fat cells to give the body a feeling of ‘fullness’ or satisfaction. By feeling satisfied by the food we eat, we can avoid taking in excess food. If we lack leptin, it will make us hungry. 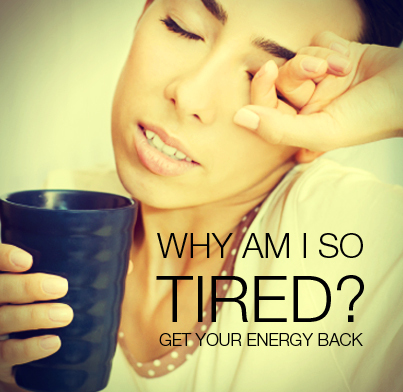 This is the body’s mechanism to ensure we get the exact amount of energy we need. If we ingest foods high in sugar, it interferes with leptin function and this means we can eat far more than our body needs and still not feel full. If we continue to eat foods high in sugars, the brain can become addicted at the same time and fail to get satisfied by the food. 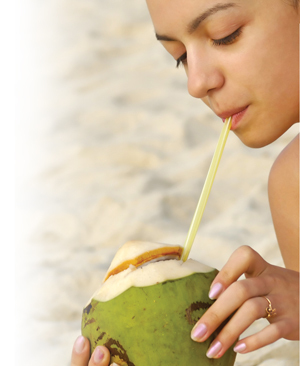 Your body needs essential nutrients from your food in order to metabolise sugar. Refined foods are of very low nutritional value so the body is unable to properly control and regulate sugar metabolism. Your body still has to obtain these nutrients from other sources, causing a depletion in your nutritional reserves making you feel tired. Glucose rollercoaster rides puts the brain (mood, concentration, thinking) on a roller coaster ride as well. There has been studies showing links between refined sugar consumption to hyperactivity, attention deficit hyperactivity disorder (ADHD), anxiety, irritability, reduced performance in school, juvenile delinquency, mental illnesses like schizophrenia and even increased criminal behavior. Fibre content is reduced in refined complex carbs, this affects the function of the gut causing unwanted side-effects like excessive production of gas. This gas causes discomfort, bloating and flatus in many people. 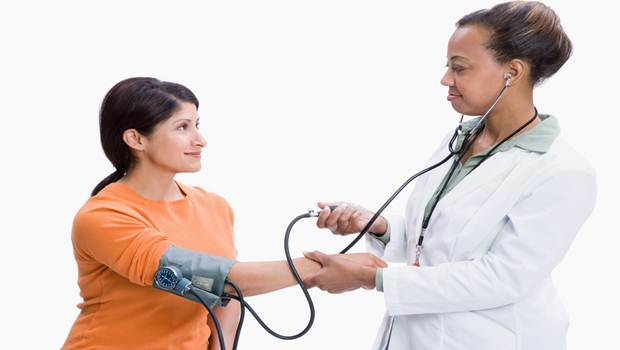 Digestive disorders come from constipation – difficulty to have a normal bowel movement. Fructose is associated with increased fat deposition, which results from bad effects on hormones associated with satiety. Insulin-induced low blood sugar will specifically increase appetite and hunger for more carbohydrates, especially those with sugar content. 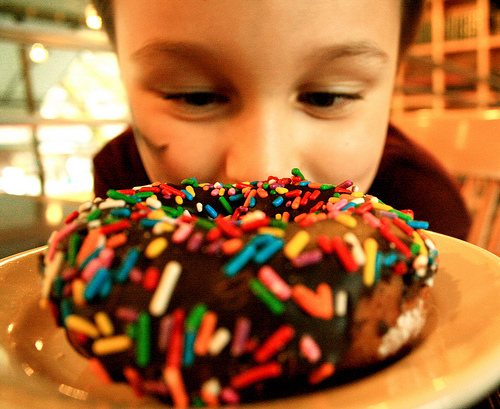 Diet high in sugar content may cause greater appetite and increased hunger leading to obesity. 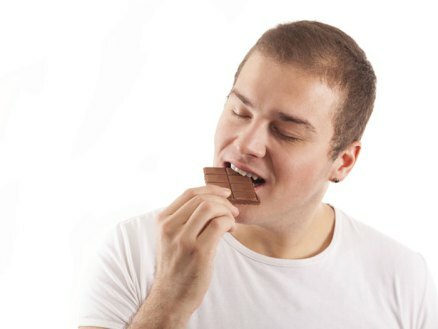 Sugar is effectively addictive for the brain. Eating in moderation is key and always consult an expert about your nutritional concerns when in doubt. We are all aware that Glucose is a primary source of energy for the body. it requires no further digestion and is available in your blood. Carbohydrates (carbs) is one such food group that breaks down into glucose during digestion. The type of carbs that you consume will determine the amount of glucose present in your blood. 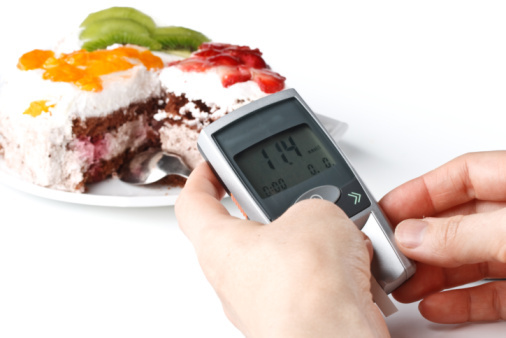 The Glycemic Index (GI) is one such indicator which scales from 0 to 100, telling you the glucose level in your blood. The lower the GI, the better the food is for your body during the energy conversion process. Foods rich in protein and fats usually don’t have a GI value. While they do cause an eventual increase in blood sugar level, the process is slow unlike carbs/sugars which can cause an immediate spike. Generally, when eating high GI foods together with proteins and fats, it slows down the body’s ability to convert the sugar as quickly. Slower sugar conversion results in a lower blood sugar spike. What this means is, if you ingest a fast-absorbing protein like casein which is found in milk, even though you will increase overall sugar levels, you decrease the effect of insulin and delay excessive absorption of the sugars in your blood. 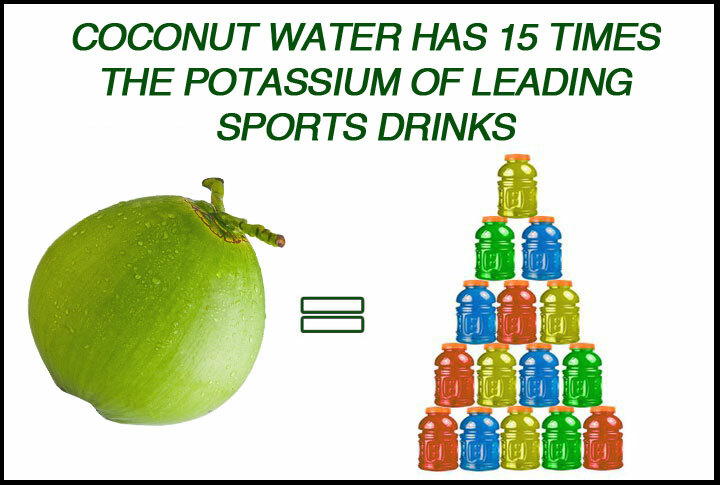 This in essence lowers the GI load on your body. Most fruits, vegetables and whole wheat foods that we consume are on the lower side, with values in the 30s and 40s. On the other higher side of the scale, potatoes rank way up in the 80s, and white bread falls in the 70s. Non-whole grain bread and pasta noodles both contain similar amounts of starch. Their starches are similarly composed of long chains of the simple sugar, glucose. The structure of bread allows more of the starch to be exposed to enzymes in our saliva and in our digestive tract. This greater exposure to enzymes allows more of the starch to be broken down into sugars giving white bread a higher GI value than white pasta. Effectively, both are still high on the GI value scale so moderate consumption will be recommended. The problem with ingesting foods with a high GI load over a prolonged time can cause your body to become insensitive to a hormone called insulin. In the early stages (pre-diabetic) this can be reversible by making dietary and lifestyle changes. If no changes are made, and the person continues to eat high quantities of GI rich foods, it can lead to type II diabetes. While a very high intake of GI rich foods should be avoided, you must remember that GI load does not measure nutritional intake. The body needs more than sugar for health and some foods while high in GI values, may have benefits that outweigh the disadvantages. Like brown rice, bananas and oats are all foods high in GI values, but they are also high in important minerals, vitamins and proteins essential for a healthy body. Balancing the benefits of reducing GI load while also making sure you get your full nutritional requirements is much more important. Portion size also plays an important role when it comes to such foods. 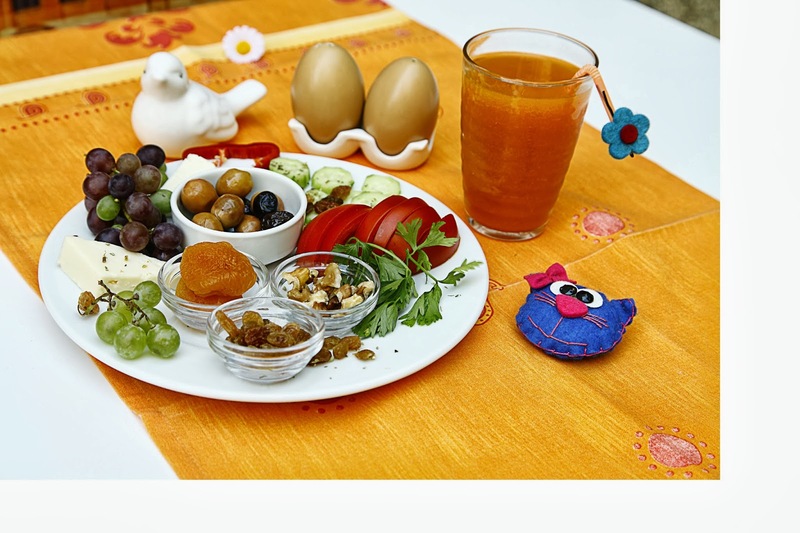 Much research have shown the benefits of low GI diet in weight loss, lowering the risk of diabetes and eliminating the sudden sugar rush and crashes. However, some studies have also shown no difference in hunger, satiety, or energy level after eating high- or low-GI foods. With research, the results of studies can’t necessarily be replicated and generalized for everyone but yes, for people who eat only high GI foods knowing its bad effects is a must. Eating sensibly is the key! Everybody is unique with different metabolisms. Having said that, people’s metabolism also have different effects on blood glucose levels. And most often, we eat foods in combinations of all different nutritional values. All we have to understand is that even if research trials have shown the benefits of low GI diets, in reality, it is best to only incorporate the knowledge rather than eliminating all high GI foods. That would be impractical and impossible. Here are some GI values of the most commonly eaten foods. Enjoy eating healthy and making healthy choices because what makes you feel better on the inside will show on the outside.